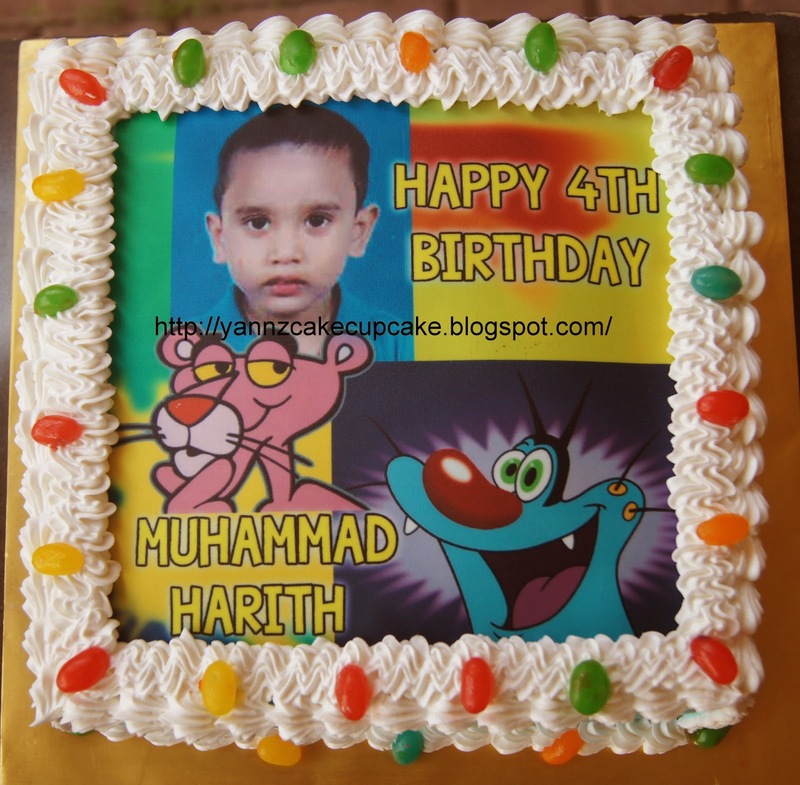 Ms Shigim place 2 cakes this year. 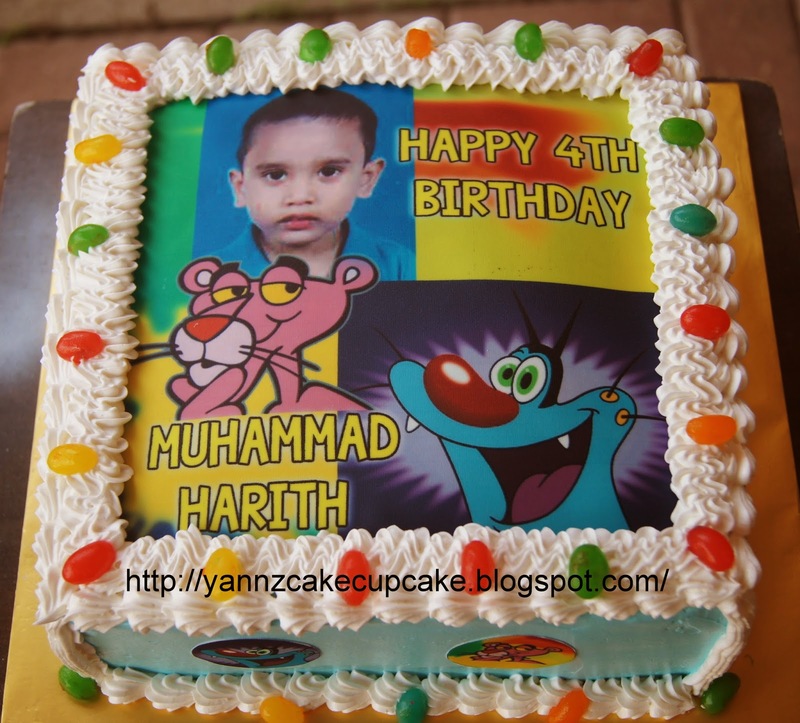 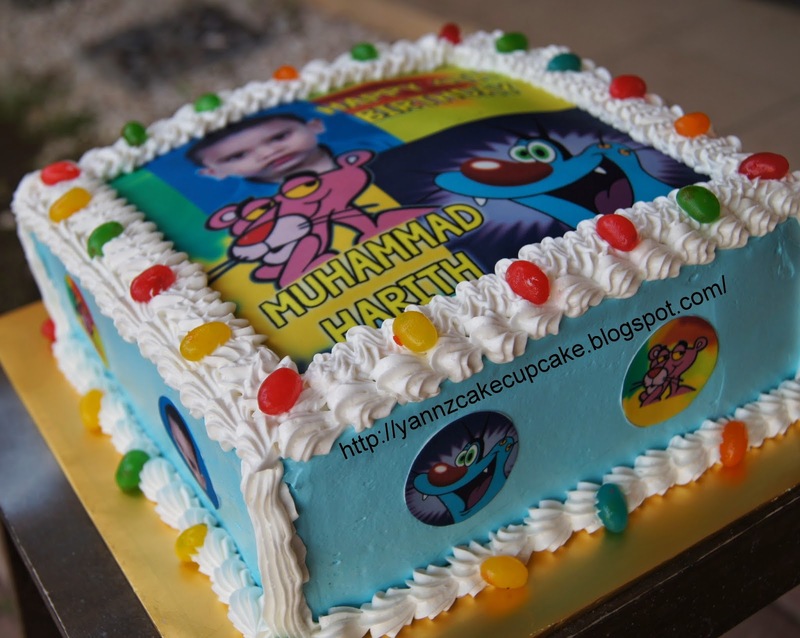 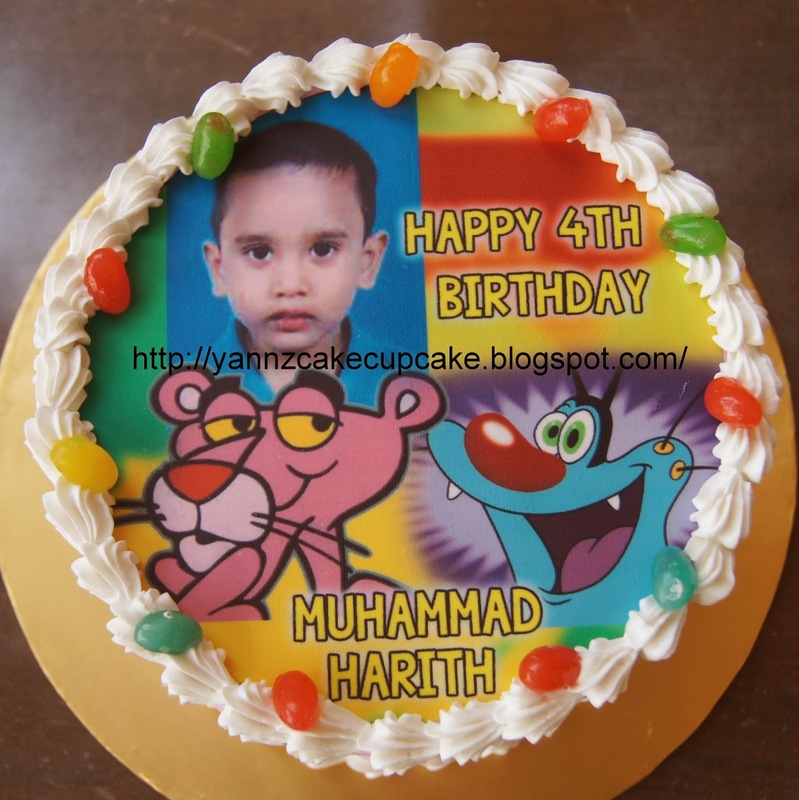 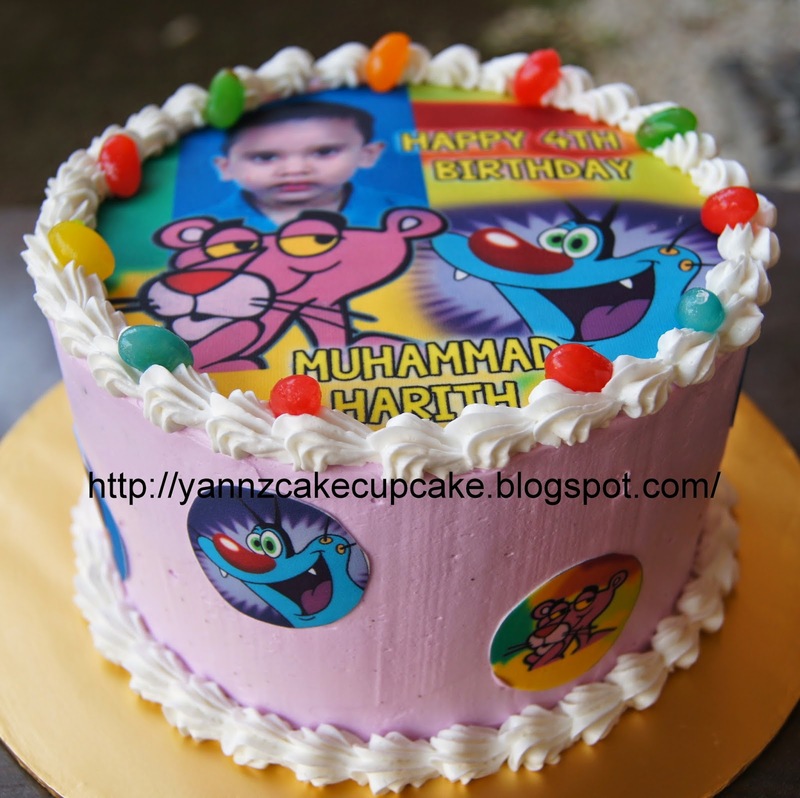 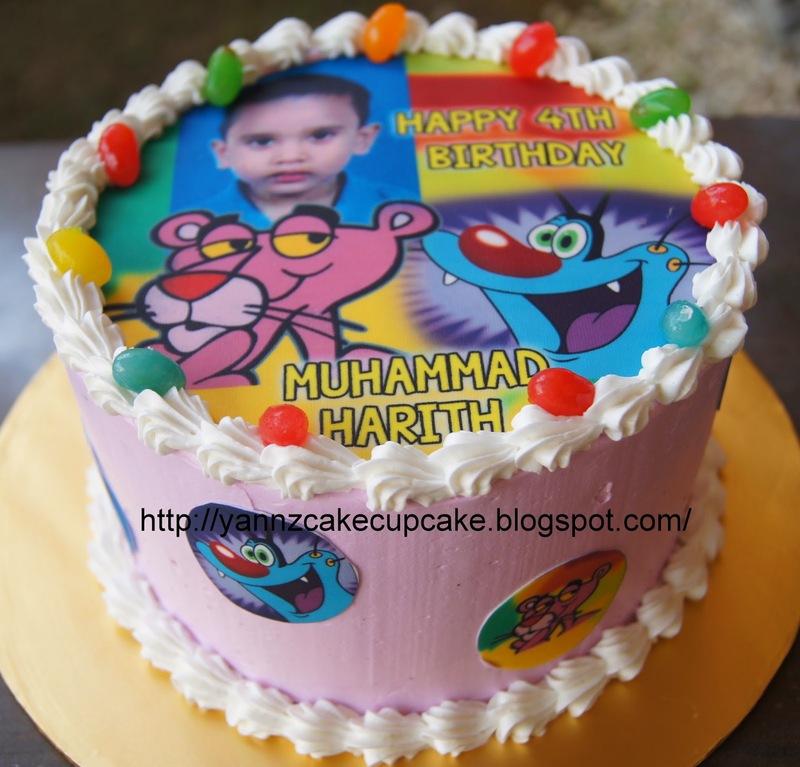 One of it is Oggy and the Cockroaches cake for Zarif 5th Birthday. 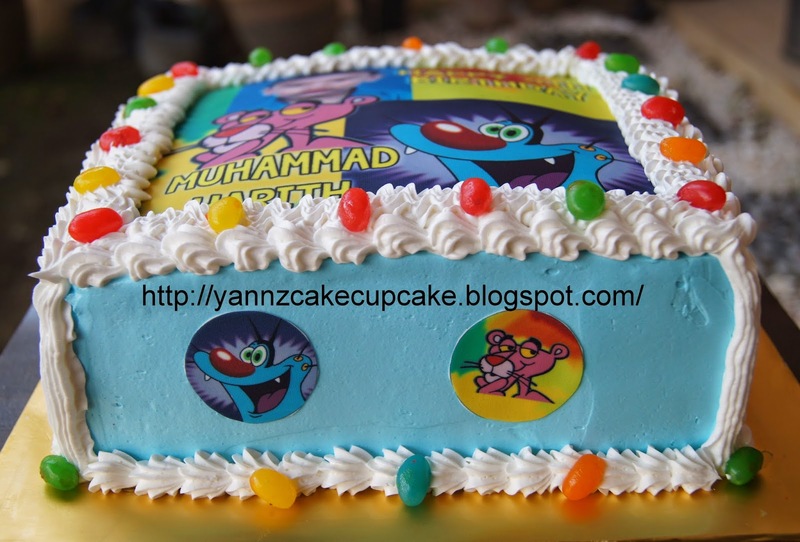 Making all the characters Oggy the blue cat and three roaches in the household: Joey, Dee Dee and Marky.